The Walking Dead Season 7 Episode 10 is going to release today, but nothing could stop the anxiety of fans to see spoilers and synopsis before the actual airing of the show. The Walking Dead S7 returns today on 18th of Feb 2017 on AMC and Fox networks for the fans around the world. 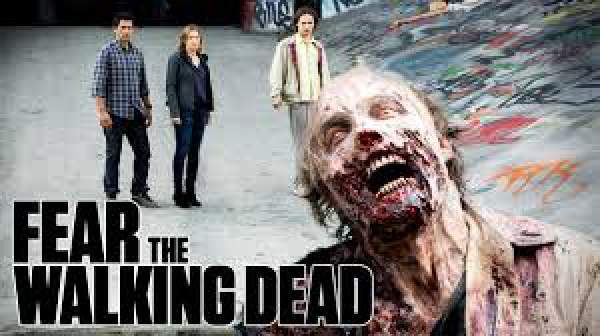 See: Watch promo of TWD S7E10. We all know that Beth (Emily Kinney) killed in the last episode of TWD. In the trailer during the end of S7E9, a mysterious group had surrounded the team, and they have nowhere to go from a junkyard. The unfortunate meet between the rivals turns out to be a start of a new ally to fight the odd situation. The survival game is going harder with the capabilities of the enemy. Check: Hunter X Hunter Manga Update. The last episode of the series unfolded many hidden secrets. The director was smart enough to trim the main section of the film. As the reel rolls, we got small sight of the new weapon-wielding individuals in the story who can be proven as important part of the story. Rick Grimes (Andrew Lincoln) was seen smiling instead of getting nervous for the situation alike other actors. Upcoming episodes of one of the most beloved series, TWD, could be focussed upon dismantling of powers by saviors to perform even better. The title of TWD S7E10: The 10th Episode is titled as ‘New Best Friends.’ It appears that the group who are surrounding Rick Grimes are well-known to him. Or he knows their weakness which could provide a substantially valuable insight for the saviors. ‘New Best Friends’ clearly justifies that a big war is coming up next in the TWD series.